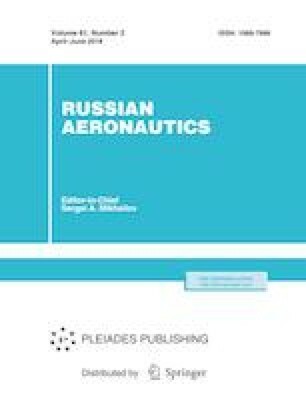 This paper presents the results of calculating the energy criterion being proposed by an example of two types of skid landing gear for a multipurpose helicopter of transport category. Original Russian Text © D.V. Nedel’ko, S.A. Alimov, 2018, published in Izvestiya Vysshikh Uchebnykh Zavedenii, Aviatsionnaya Tekhnika, 2018, No. 2, pp. 35–38.